Innovators. Collaborators. Leaders. Meet the highly dedicated professionals who make up the leadership team at IDEXX BioAnalytics. 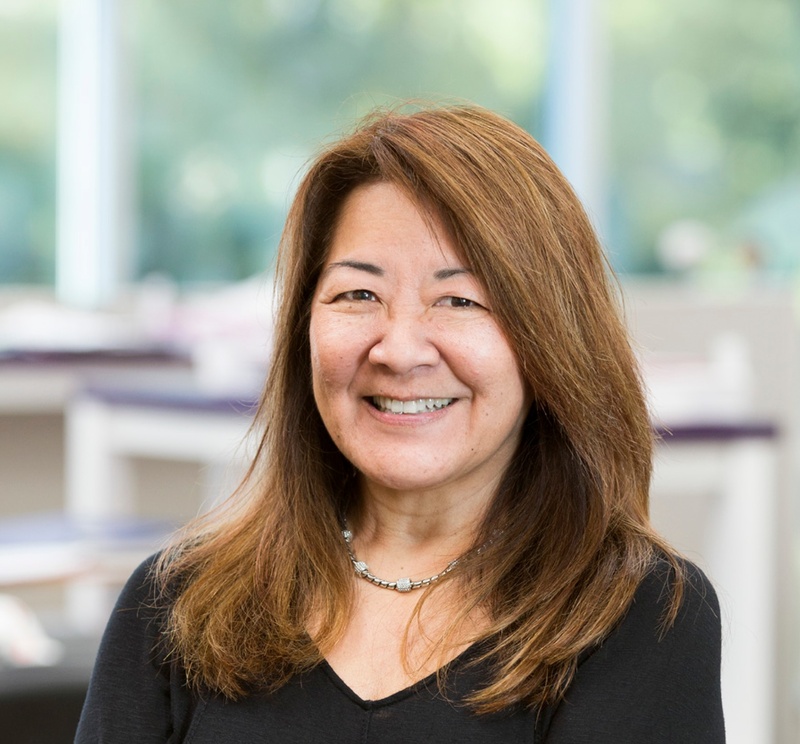 Comparative veterinary pathologist Dr. Cynthia Besch‐Williford brings 30 years of experience as a rodent pathologist to her role as head of Pathology Services. 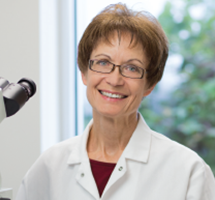 With broad expertise in rodent disease pathogenesis and pathology, Dr. Besch-Williford oversees three service areas—necropsy, histology, and pathology. 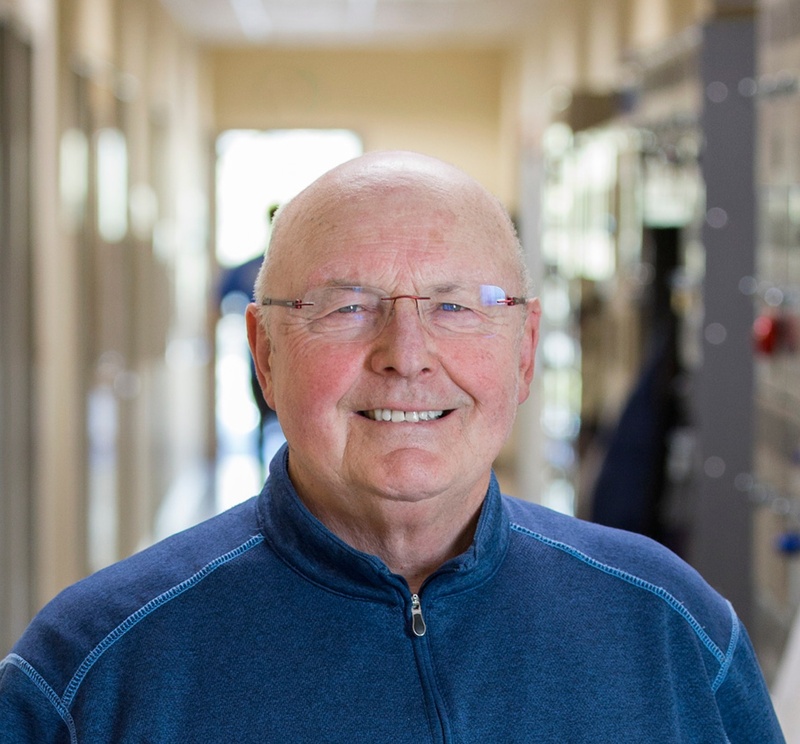 A comparative microbiologist with more than 20 years of experience in molecular microbiology and rodent infectious disease research, Dr. Robert Livingston is in charge of the Molecular Diagnostics (PCR) Laboratory. 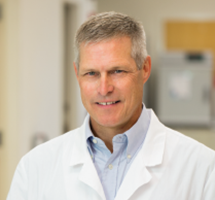 Dr. Livingston has extensive experience in molecular diagnostic assays for detection of laboratory animal pathogens, developing PCR assays for emerging or newly recognized pathogens. The IDEXX BioAnalytics Microbiology Laboratory is supervised by Dr. Marcus J. Crim, a veterinarian, comparative pathologist, and comparative microbiologist with specialized training in laboratory-animal medicine and pathology, rodent diseases, aquatic animal models, fish pathology, and biomedical research. Dr. Crim’s scientific interests and expertise include health monitoring for animal colonies used for research; characterizing the pathobiology of naturally occurring infectious diseases in zebrafish, rodents, and other species; and the development of rapid, sensitive, and specific diagnostic assays. Particular interests include advancing colony health monitoring by incorporating multiple diagnostic platforms and the confounding effects of spontaneous disease and host immune responses in a variety of aquatic and rodent models. Laboratory professional with over 30 years of experience in pathology, holding positions in management of both processes and personnel, as well as positions on the bench. Twenty years with IDEXX with focus on FDA GLP 21 CFR part 58, and GCP per VICH/GL9 guidelines. 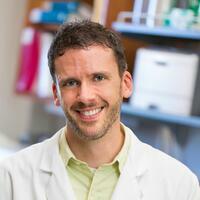 Dr. Alex DePaoli is a board certified anatomic pathologist specializing in comparative pathology. His industry tenure includes time spent at the Walter Reed Institute of Infectious Diseases and a position as Executive Director of Drug Safety Assessment at Bristol-Myers Squibb. He has been with IDEXX BioAnalytics since 1994, assisting clients in all aspects of preclinical drug development.